Got a game in your Steam library that you no longer play and just want gone? Maybe you bought something that turned out to be awful and you just don’t want to see it ever again. No problem: You can now easily remove games from your Steam library for good. The news comes via user Enter the Dragon Punch on the NeoGAF forums, who came across the new perma-delete feature while visiting Steam’s tech support section. The newfound ability to permanently delete a game is a vast improvement over the old state of affairs, as PCGamer notes, which required you to get in touch with Steam’s support team. Here’s how to do the deed. 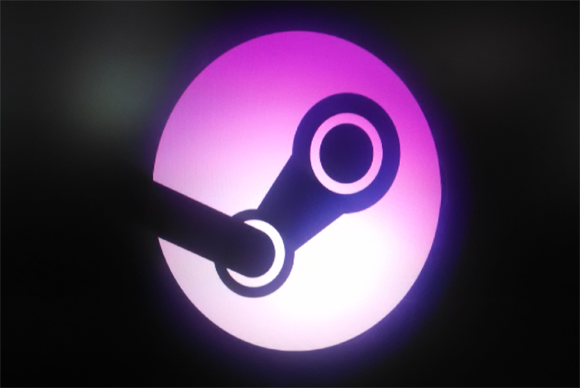 Visit the Steam support site, then log in with your account information. Click Games, Software, etc., then select the game you want to delete (you may need to search for it). Next, select I want to permanently remove this game from my account. Follow the prompts, and the game will be removed from your Steam library for good. Click I want to permanently remove this game from my account and follow the onscreen instructions to permanently remove a game from your Steam account. Alternately, you can open the Steam client on your PC then select a game from library while in Details view (if in Icon view, click Details). Select Support from Links column located along the right-hand side, then click I want to permanently remove this game from my account. Steam advises that you uninstall the game you want to delete from within the Steam app before removing it from your account: If you don’t, you’ll have find the game on your hard drive and uninstall it manually. With that in mind, the first removal option is probably your best bet. There are some catches, though: As PCGamer points out, you can’t delete bundle items you unlocked using a single product key using this method. Still, it’s a small price to pay for being able to manage your account more effectively.